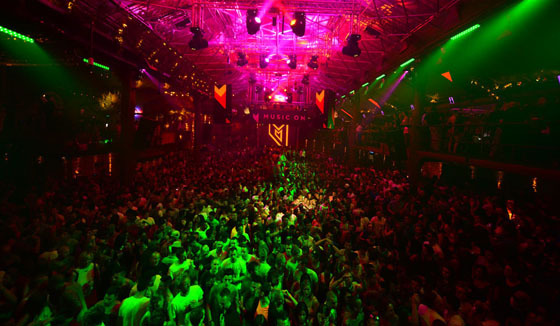 Our first trip to Amnesia of the summer brought back memories of watching Ibizan sunrises ignite the carnival atmosphere of the colossal terrace. And tonight we are bracing ourselves for one of the biggest techno line-ups of this summer at Marco Carola’s Music On. 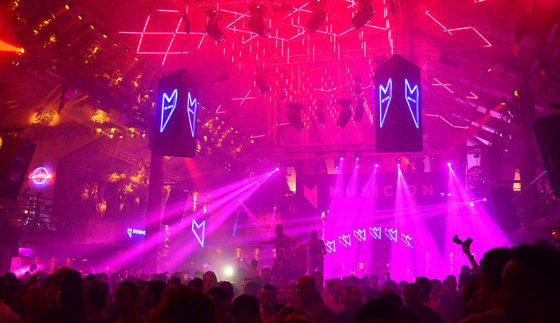 Music On was unstoppable last year, with solid techno line-ups providing a successful debut season at Amnesia. However this summer's line-ups were met with a few raised eyebrows among techno purists as Jamie Jones and Chicago House front-runner DJ Sneak were added to the fray, suggesting that the music policy was to be remixed slightly. Last week Jamie Jone’s set is said to have silenced any critics. Back to tonight's event though, and the line-up on the terrace is more aligned with the techno-rich program as Germany, Italy and America do battle in the shape of tINI, Bill Patrick, Loco Dice and Carola himself. Late on arrival, but just in time for main event, Carola’s Music On following was there for all to see as he and Dice entered the coliseum, to delirium on the terrace. 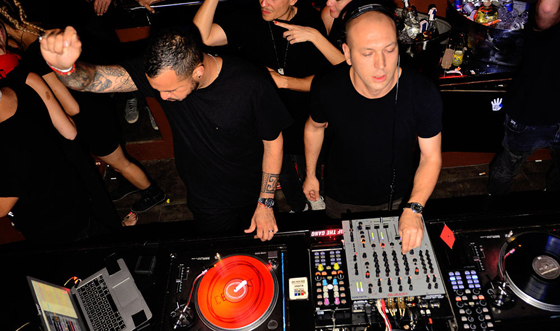 In the opening exchange of records from the techno emperors it felt as though Dice was dropping selective hints aimed at Carola to increase the intensity to match the enthusiastic crowd. Carola responded to the requests with a crescendo, tribal-infused record that was met with solid embrace from an understanding Dice. This exchange set the tone for the rest of the battle as Dice started to weave his magic, carefully dissecting elements of each record, creating devastating delay-pedal aided build-ups that swarmed across the terrace. Carola meanwhile was in a zone of his own as his slipped on his sunglasses much to the delight of the on looking stampede of the Amnesia crowd as the two battled it out until 9am. Music On Takes place every Friday at Amnesia.